Looking For a Bad Credit Business Loan? 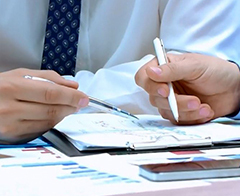 Can You Get a Business Loan With Bad Credit? Even after small business owners have set up an LLC to separate their personal assets from their business assets, having a poor personal credit score can seriously hinder your chances of securing a small business loan. FICO® credit scores, widely used by banks and other lenders range from 300 to 850, according to ratings agency Experian. The majority of credit scores fall somewhere between 600 and 850, with anything above 700 considered as a strong credit rating. Naturally, the higher your credit score, the easier it will be for you to get a small business loan. Lenders will make quicker decisions and are more likely to approve loan applications submitted by individuals who have a track record of paying their bills on time. Anyone with a FICO® score below 600 will find it challenging to secure business funding. Banks are much more likely to reject applicants whose scores are low. They are typically more conservative in their lending approaches. In such cases, non-bank lenders are more likely sources of money. However, the lower the credit score, the higher the interest rate associated with the loan will be. Prospective borrowers whose scores are between 600 and 700 are in a much better position to secure funding and to get it at a reasonable rate. About one-in-five borrowers fall into this category, according to Experian. Anyone with a credit score of 700 or above is in a strong position to be approved for a small business loan. 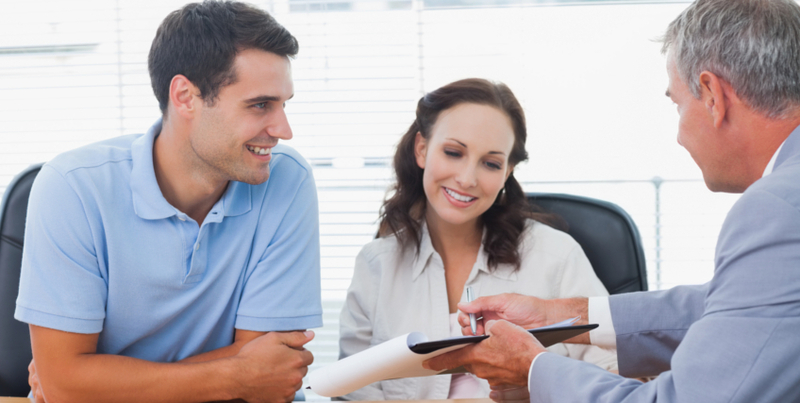 Banks that make term loans usually can offer attractive interest rates and terms. Term loans usually take less time to process than SBA loans, which have paperwork required because the funding comes with government guarantees. 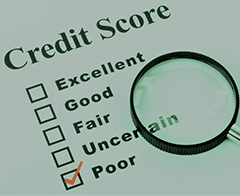 What causes bad credit scores? Past bankruptcies, tax liens, late payments on current debts, and too much credit utilization. So what should a borrower with a bad credit history do? While banks may not be viable lenders for small business owners with bad credit, non-bank lenders are more willing to provide credit to borrowers with less-than-stellar credit histories. They usually act quickly and are willing to absorb risk, but it comes at a price: interest rates for cash advance companies comes at 20 percent interest or more. Some alternative lenders are charge even higher rates. Sometimes a business owner will have little choice. If the funding is needed for working capital to meet payroll, borrowing from a high interest lender may be the only option for right now. Similarly, if a great deal is available for a limited amount of time (ex: inventory closeout sale from company that is going out of business), paying the premium on the funding may be worth it in the long run. Credit scores can change over time. Fortunately, there are steps that can be taken to improve bad credit, but the steps take time. Pay Promptly: A credit score is a reflection of repayment history. Pay on time every month. If you can pay off the full amount of a business credit card in full, do so. If not, be sure to at least meet the minimum payment. By taking these measures consistently, a track record of payment builds. This is a vital first step in building a better credit score. Cut Costs: Many small business owners borrow money because they don’t have enough cash on hand pay current obligations. There are two factors involved: revenue and expenses. Revenue is can out of a business owner’s control for a variety of reasons: seasonal downturns, increased competition in the marketplace, slippage in the quality of the goods or service provided, economic difficulties in a geographic area, and other factors. However, costs likely can be managed better. Ask the following questions:-Are we over-staffed? -Have we ordered too much inventory? -Should we cut our hours of operation during cold weather months? -Can we negotiate better prices and repayment terms from our current -vendors? -Can we outsource some elements of our operation that can be done more cheaply and efficiently by someone else? Review Your Credit Score: Take a look at your credit score to make sure that past blemishes against your record no longer appear. For instance, if the government had a tax lien against your business that was resolved two years ago, it will hurt if records indicate that the issue is still ongoing. If you paid off a vendor who was owed a substantial amount of money, make sure that payment is reflected in the report. Reach out to them if necessary.If the answer to any of those questions is “Yes,” begin to look at ways to reduce costs. Revenue and Profitability: If sales are strong and growing, it is a good sign for lenders. The important thing is to make sure that costs are not rising just as rapidly. If revenues are up 20 percent and costs go up 20 percent, the zero net increase will not help. At the end of the day, a funder wants to know if a company is profitable and will be able to pay back the money that has been borrowed. That’s what they are in business to do. Credit Utilization: A borrower who has multiple credit card accounts with less than 50 percent available credit remaining sends a red flag to lenders. The reasoning is that if a borrower is struggling to pay current debts, how would he or she be able to repay new ones? Once a credit card is paid off in full, do not close it. Simply put the card away, keep it at a zero balance, and don’t use it again until you really need to do so. 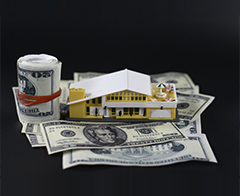 Tax Liens: If the government has taken out a tax lien against a business, it’s a bad sign for any lender. This is an issue that any potential business borrower needs to address quickly. Hard Pulls of Credit Scores: Whenever someone applies for credit, a “hard pull” of their credit score occurs. Having too many hard pulls will be a deterrent for a potential lender. Resist the urge to open new credit cards – even ones with sweet deals – if you need larger amounts of funding (at lower costs) in the near future.